When you’re in the market for an attractive, affordably priced gift for someone, or a special piece of bling for yourself — one that is locally crafted from American materials by Tulsa area artists — then we have one word for you: Landella. 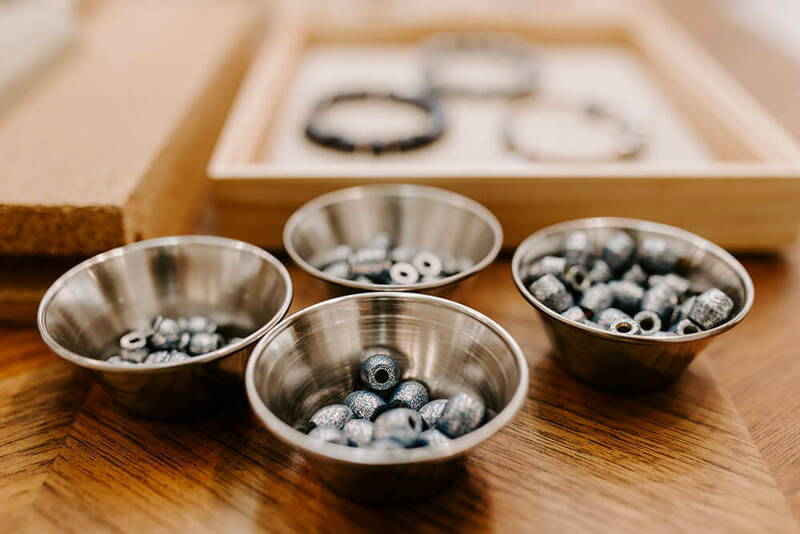 Owned by the same people who provide superior fine jewelry at Spexton, Landella offers creative, unique, well-designed beads and leather bracelets that are unlike anything you’ll find elsewhere. 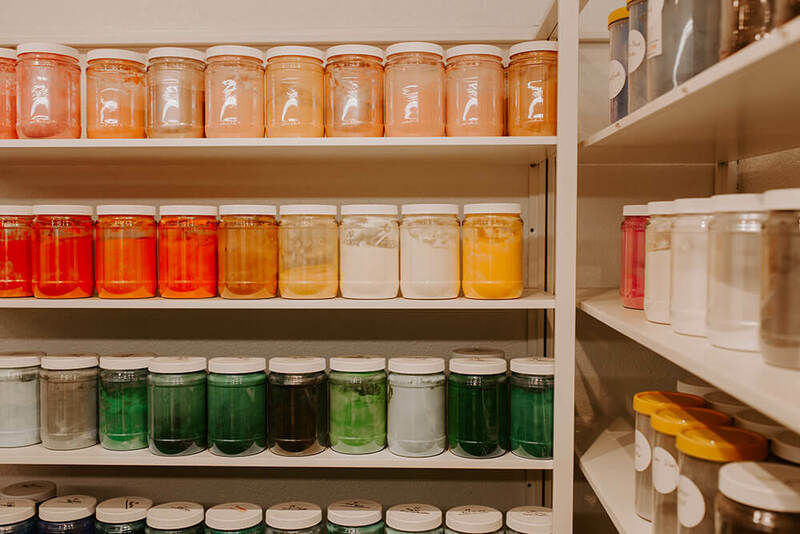 Shoppers perusing the numerous color choices at Landella’s factory store on 15th Street can choose an existing piece for sale, or plan their own design, allowing for great individuality. When you visit Landella’s factory store location, you’ll be able to see the production process up close and personal, which adds another unique, local, artisan flair to the store and its products. 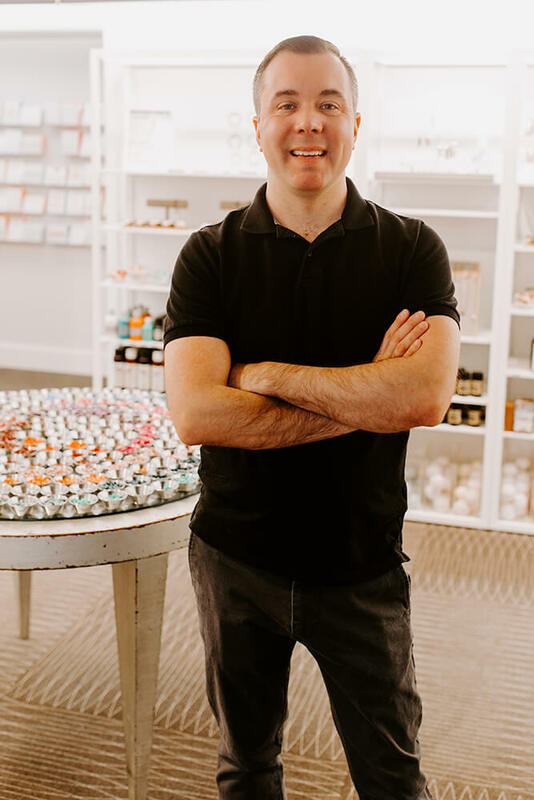 In addition to beaded jewelry, Landella offers other gift options too — such as essential oils, a locally-made fingernail polish with colors that match the beads, greeting cards, and a planned line of body scrubs and other body products. 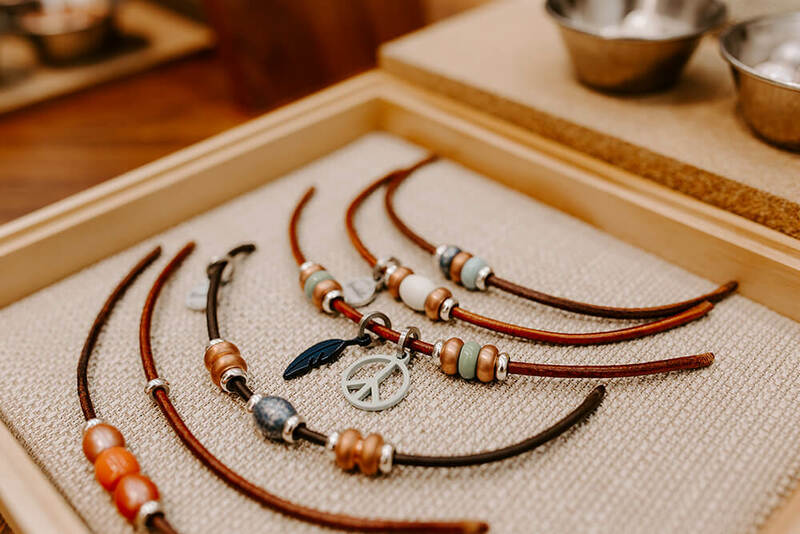 When you’re in the market for an attractive, affordably priced gift for someone, or a special piece of bling for yourself — one that is locally crafted from American materials by Tulsa area artists — then we have one word for you: Landella. 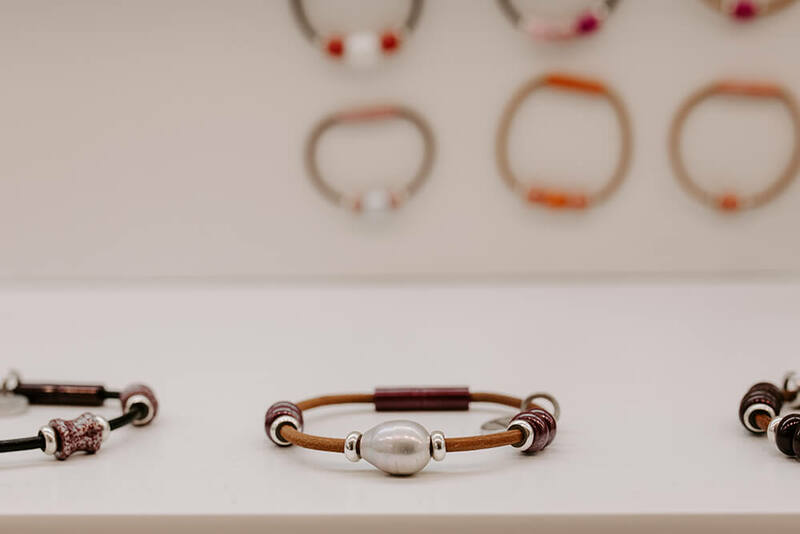 Owned by the same people who provide superior fine jewelry at Spexton, Landella offers creative, unique, well-designed beads and leather bracelets that are unlike anything you’ll find elsewhere. Co-owner Nate McPherson says Landella’s specialty approach begins with how — and where — Landella’s beads are made. 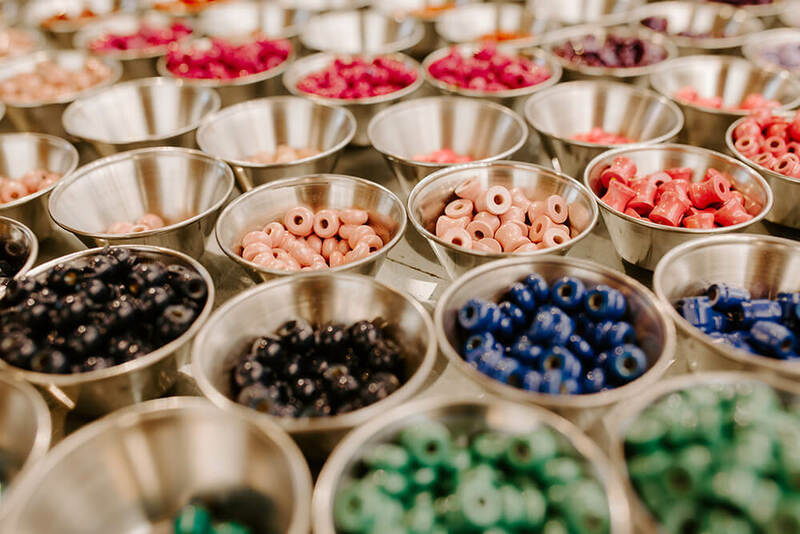 In other words, the beads that go into making Landella’s jewelry are all completely handmade in America — in Tulsa, to be exact. You won’t find anything quite like them elsewhere in the world. Pretty cool, right? And because of the special powder coating technique Landella uses to tint their beads, the options for people to customize their jewelry to their own creative likings are virtually endless. Colors galore? Yes, please! The rich variety of selections and color combination options is something that both new clients and repeat customers appreciate. Shoppers can opt for the tried-and-true, like University of Oklahoma crimson, Oklahoma State University orange, University of Tulsa gold, or Oral Roberts University navy blue. You can find good old Fourth of July red, white, and blue. There are plenty of silver and gold shades too. 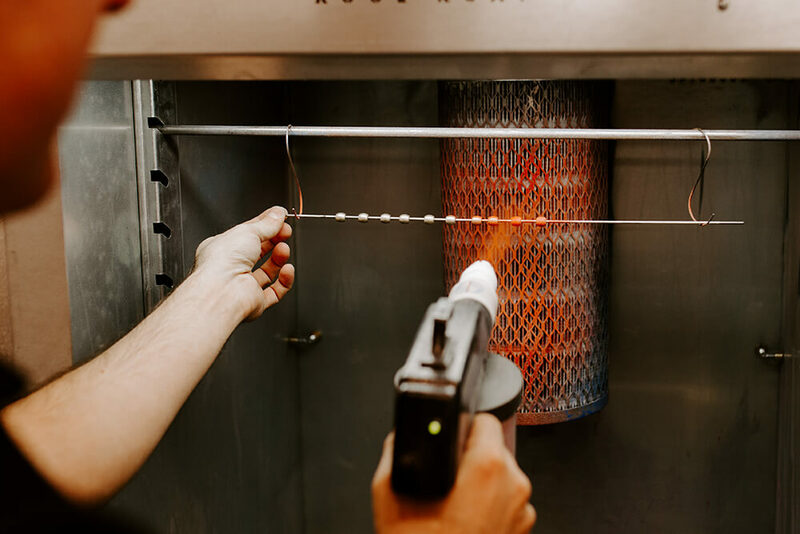 But the thousands of color combinations available through the powder coating technique allow Landella to create specialty items beyond the usual. Every month, Landella highlights a color of the month — a different shade each time so regular clients can always expect something new when they visit. February’s color of the month is traditional pinks and reds – Valentine hues — available at 30 percent off. Another advantage to the vast number of choices available is that Landella can serve many tastes and many styles, creating a broad appeal that doesn’t exclude people. From boys and girls to hippies or bejeweled grandmas, Landella has it all. Shoppers perusing the numerous color choices at Landella’s factory store on 15th Street can choose an existing piece for sale, or plan their own design, allowing for great individuality. “People can come in and design their own products, and make them right then on the spot,” says McPherson. And there are plenty of finished pieces that customers can buy or customize too. In fact, the creativity of Landella’s customers is a constant inspiration to McPherson and his fellow artists. “Sometimes our customers are our best designers,” he says. The result, he says, is that even if a shopper doesn’t comfortably fit into other brands, Landella can ensure you get a fit that works for your body type. “It provides consumers with an option they didn’t have before,” he says. In addition to beaded jewelry, Landella offers other gift options too — such as essential oils, a locally-made fingernail polish with colors that match the beads, greeting cards, and a planned line of body scrubs and other body products. “The goal is to have gift options that are locally made and affordable,” says McPherson. Landella can even help with fundraiser products for local public schools. Their main focus is to support specialty programs that need the extra funds, such as music programs, extracurriculars like dance, or ROTC programs. Landella will design a collection, create a flyer students and parents can hand out, and handle all fulfillment. People can go online and order directly, so students never have to collect the money and personal information, or deal with shipping and delivery. Landella splits the profits with the fundraising group 50-50. 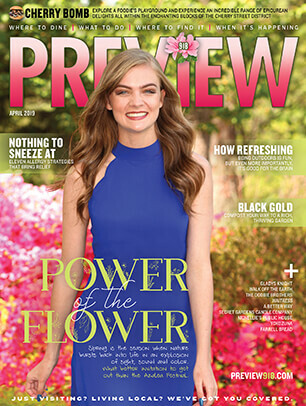 The information for each business is accurate to the best of Preview’s knowledge. We suggest that you confirm information with each business. If there are any errors, message us and we’ll make every effort to correct or revise. We also ask readers to let us know when one of these businesses fails to meet expectations. Businesses that appear in these listings, unless otherwise noted, accept most major credit cards.